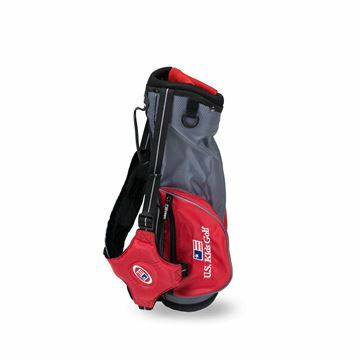 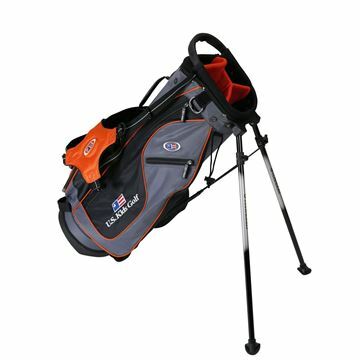 With stylish graphics, bold colours and each pocket designed for easy access and maximum storage this Chev Stand bag has everything the modern golfer needs. 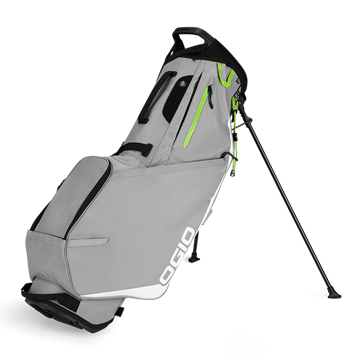 With a 14-way divider and 6 well placed zippered pockets, the Fusion Zero has been pushed to the max to provide you with an excellent, efficient, lightweight and durable stand bag. 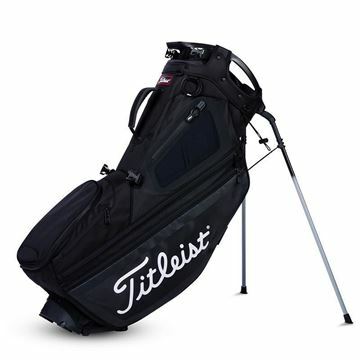 In Black. 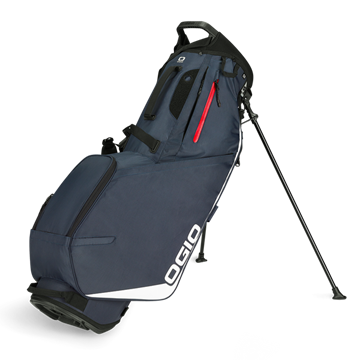 With a 14-way divider and 6 well placed zippered pockets, the Fusion Zero has been pushed to the max to provide you with an excellent, efficient, lightweight and durable stand bag. 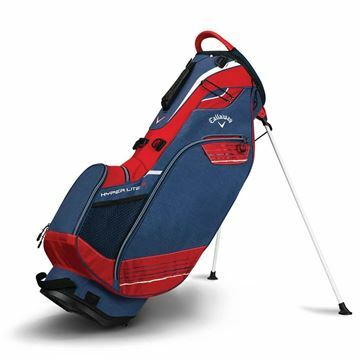 In Navy/Blue/Red. 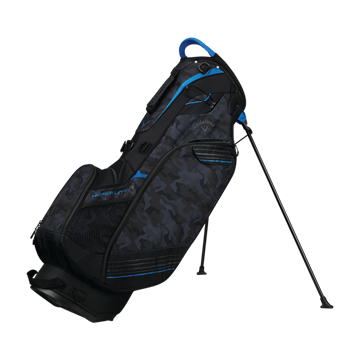 Callaway has changed the game in waterproof bags. 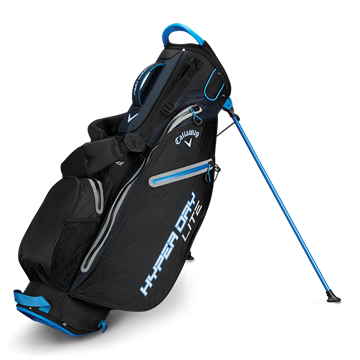 The new Hyper Dry Lite bag is made up of an Ultra lightweight 50 Denier coated fabric making it 50% more waterproof than previous models and 26% lighter than previous models. 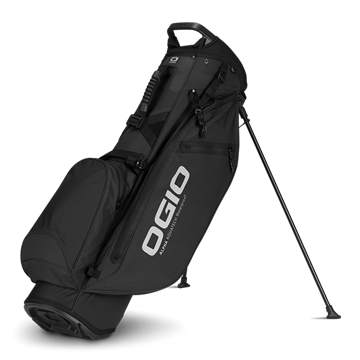 WE ARE ONLY ABLE TO SHIP CALLAWAY/ODYSSEY/OGIO PRODUCTS WITHIN THE EU. 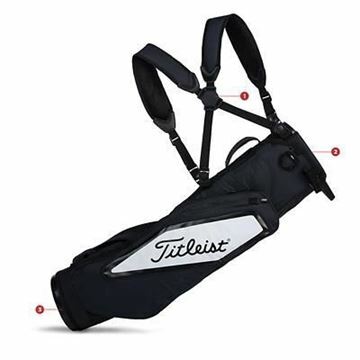 ORDERS FROM OUTSIDE THIS REGION CANNOT BE PROCESSED. 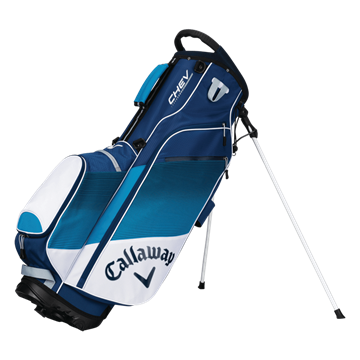 This is the gold standard for Callaway in an ultra-lightweight carry bag. 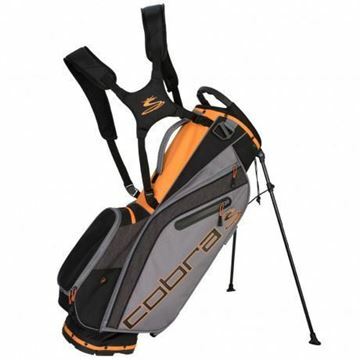 It was engineered to shave every extra ounce out of the product, without sacrificing durability and functionality. 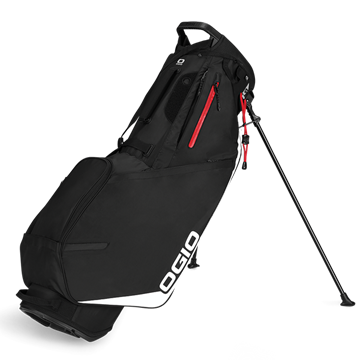 WE ARE ONLY ABLE TO SHIP CALLAWAY/ODYSSEY/OGIO PRODUCTS WITHIN THE EU. 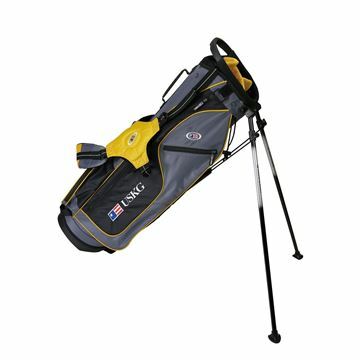 ORDERS FROM OUTSIDE THIS REGION CANNOT BE PROCESSED. 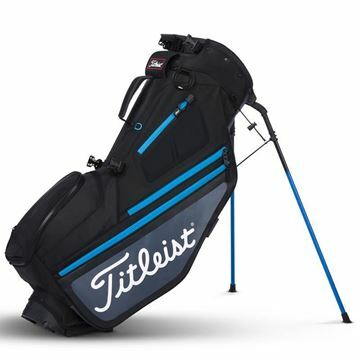 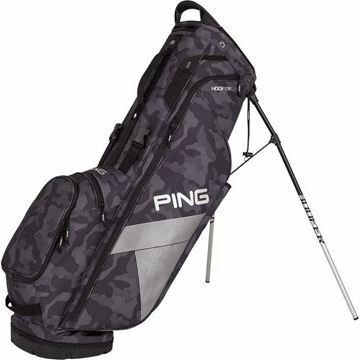 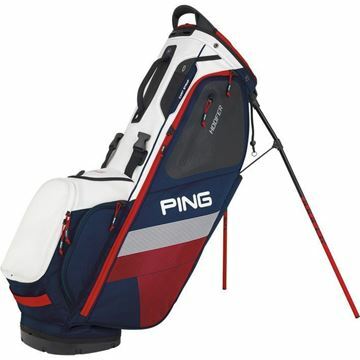 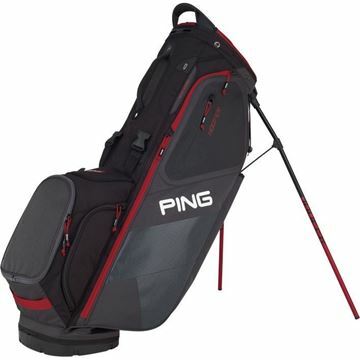 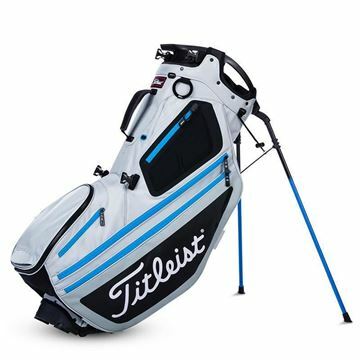 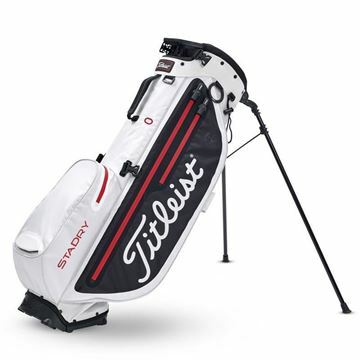 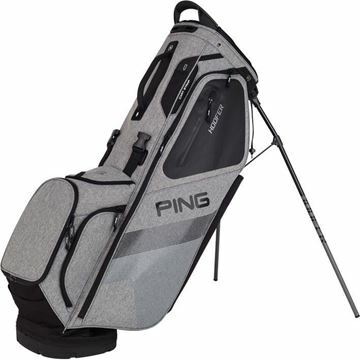 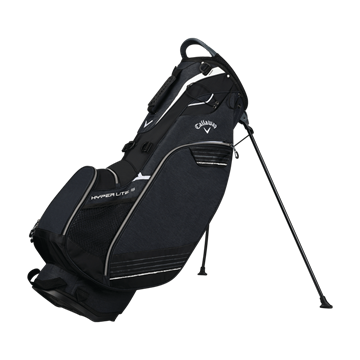 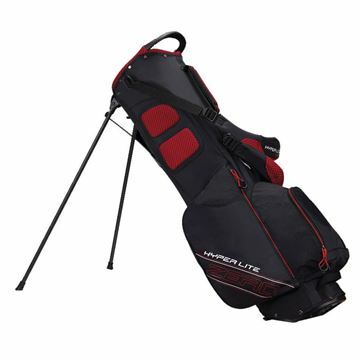 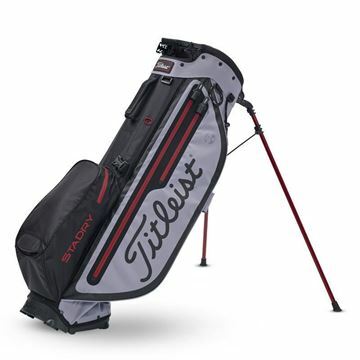 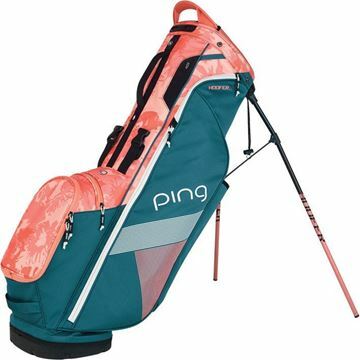 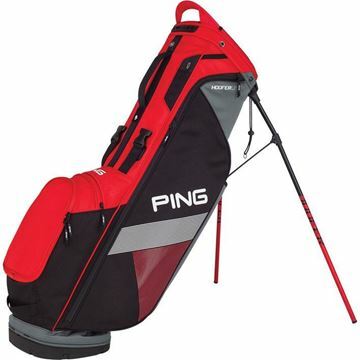 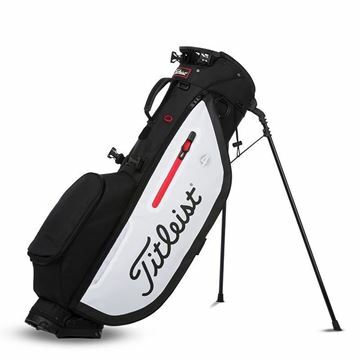 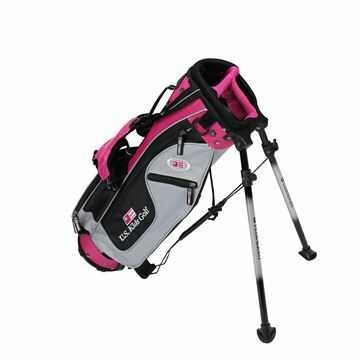 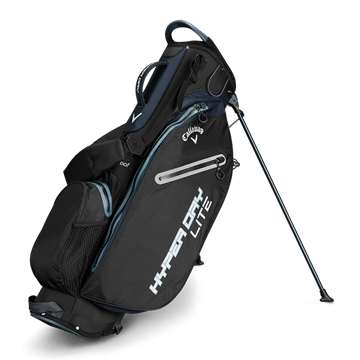 Moonlite PING's lightest model at around 2.5 lbs., the streamlined Moonlite bag holds 14 clubs, has an adjustable standing strap so you don't have to bend down, a water-resistant belly that keeps clubs dry when the bag is on the ground, and three pockets including a beverage holder. 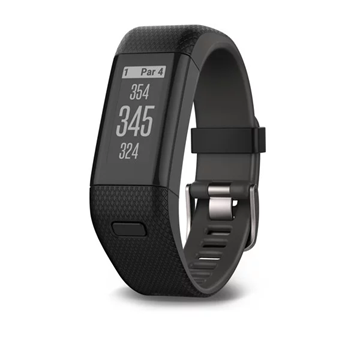 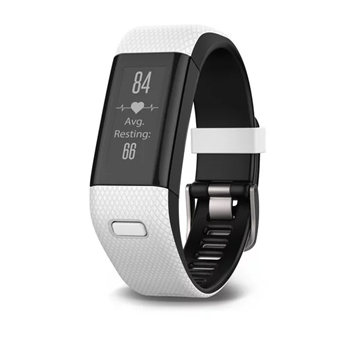 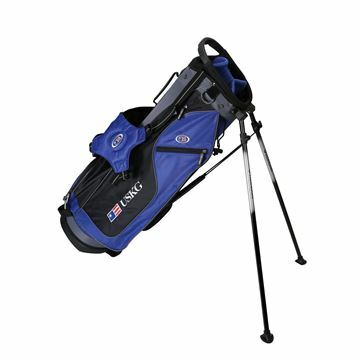 Enhanced Ergonomics add comfort and convenience to make your round of golf an easy walk. 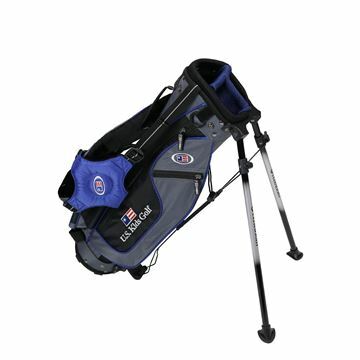 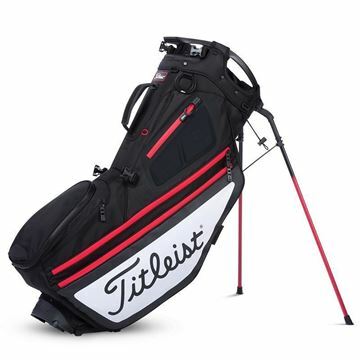 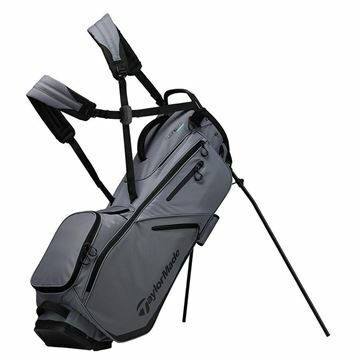 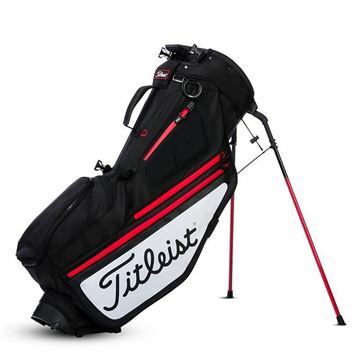 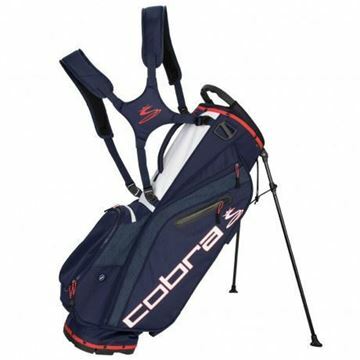 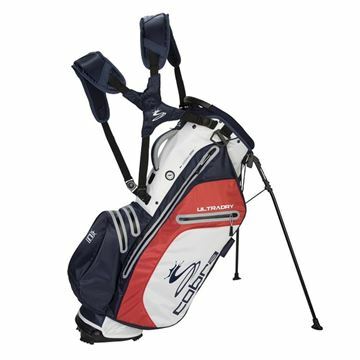 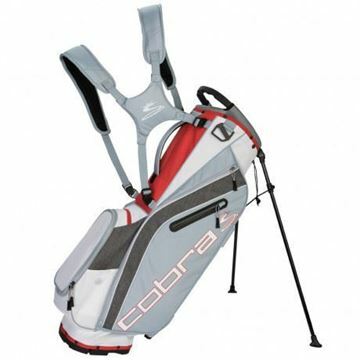 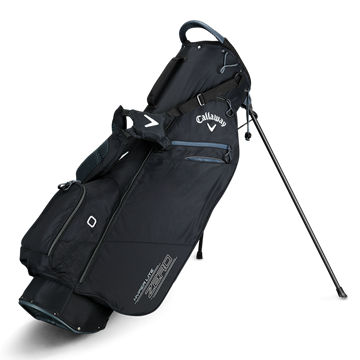 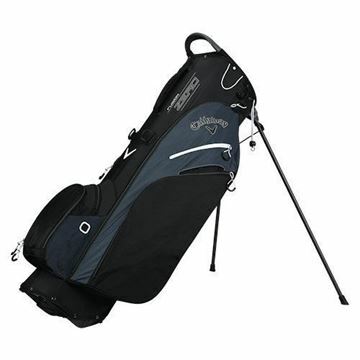 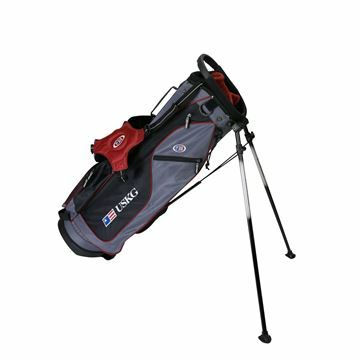 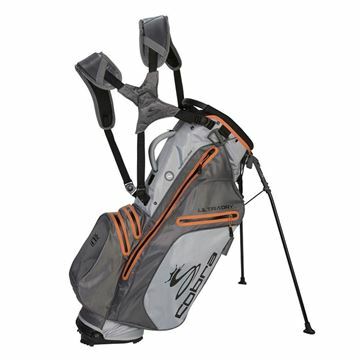 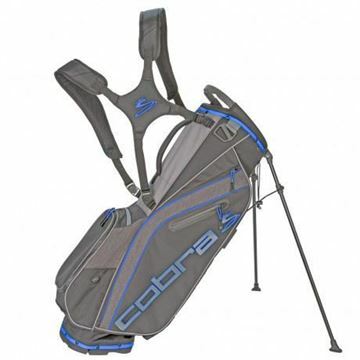 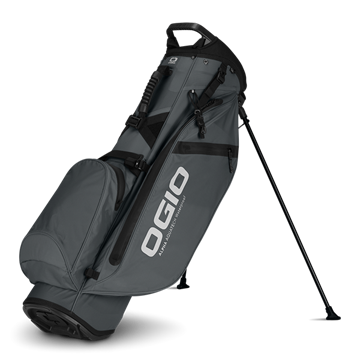 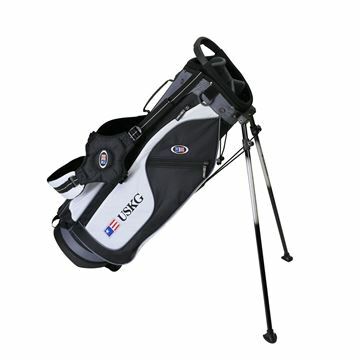 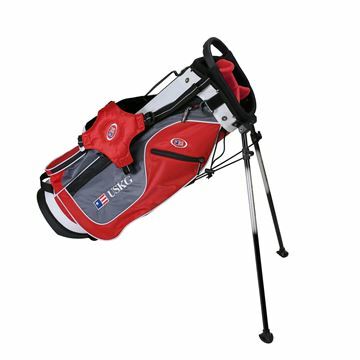 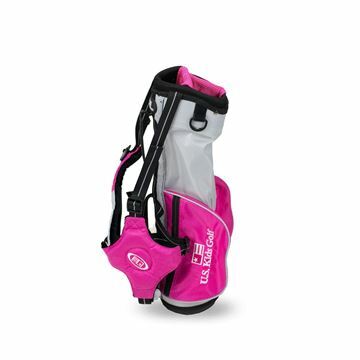 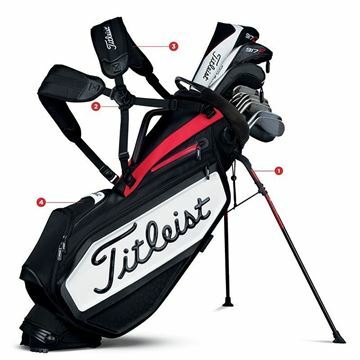 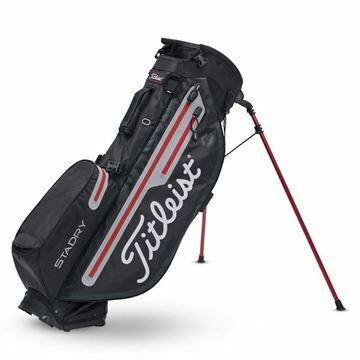 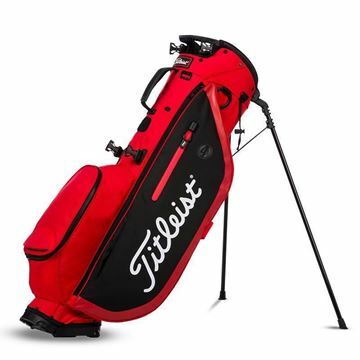 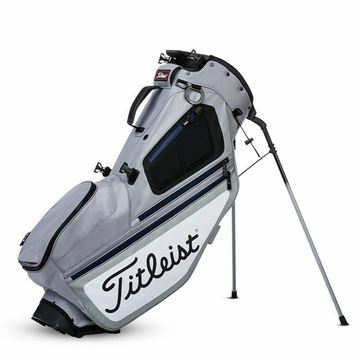 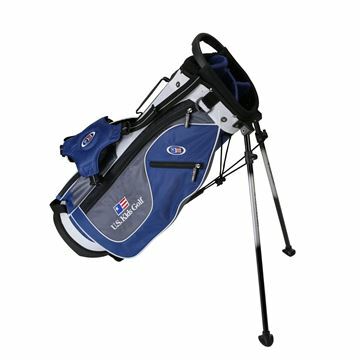 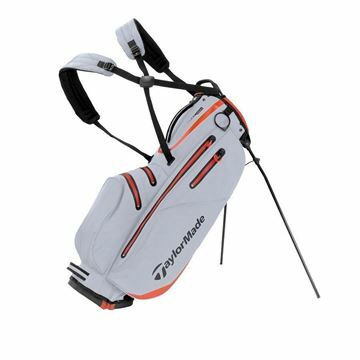 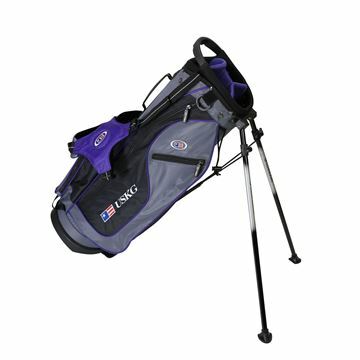 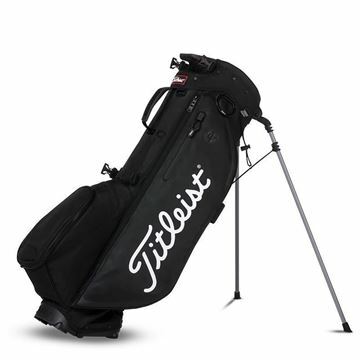 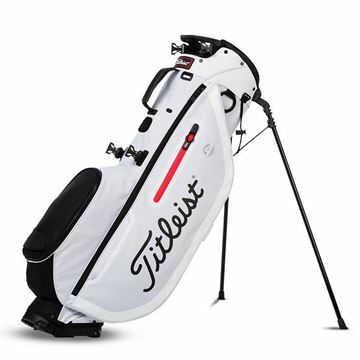 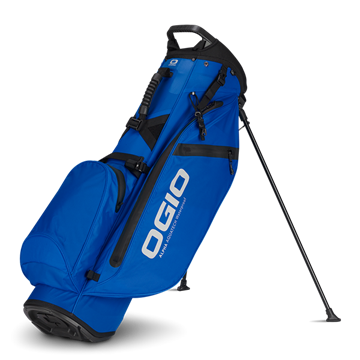 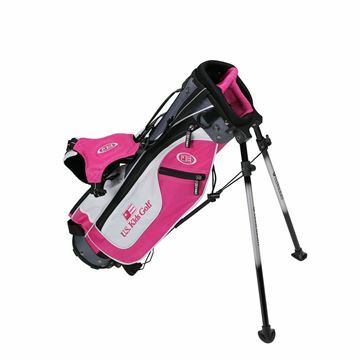 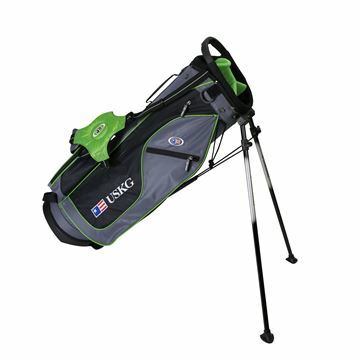 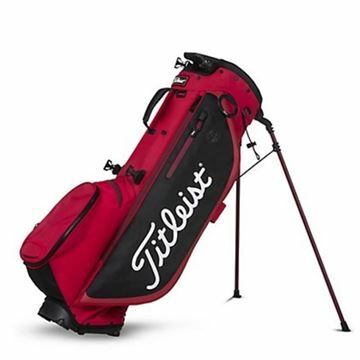 Lightweight carry bag suitable for carrying a few clubs on a light golfing day. 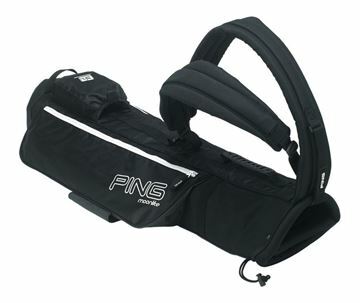 Often referred to as a sunday or pencil bag, perfect for what its been designed to do. 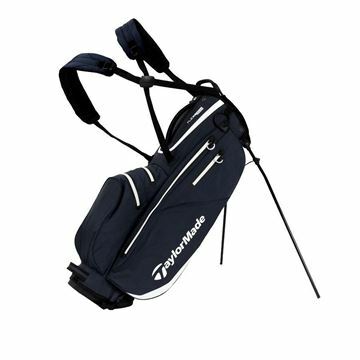 Tour Staff–Inspired Stand Bag. 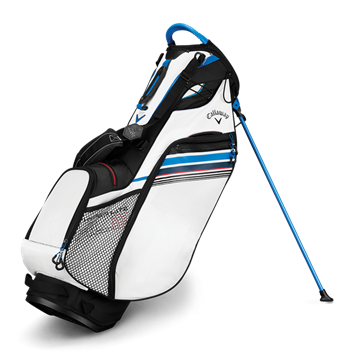 Fully featured staff bag equipped with a performance stand system. 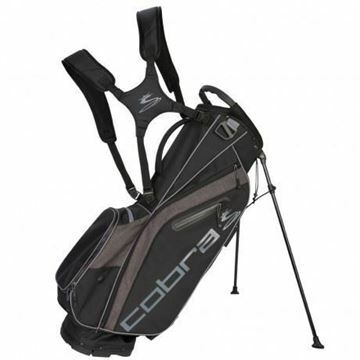 The Ultralight Carry Bag is lightweight with an integrated grip handle for easy lifting. 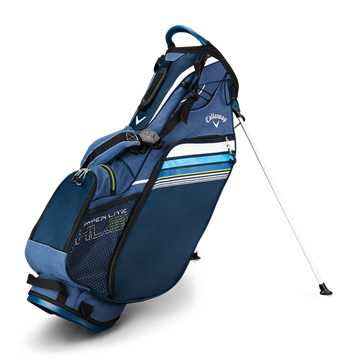 As the player adds clubs, there is enough room for all clubs available in the set.